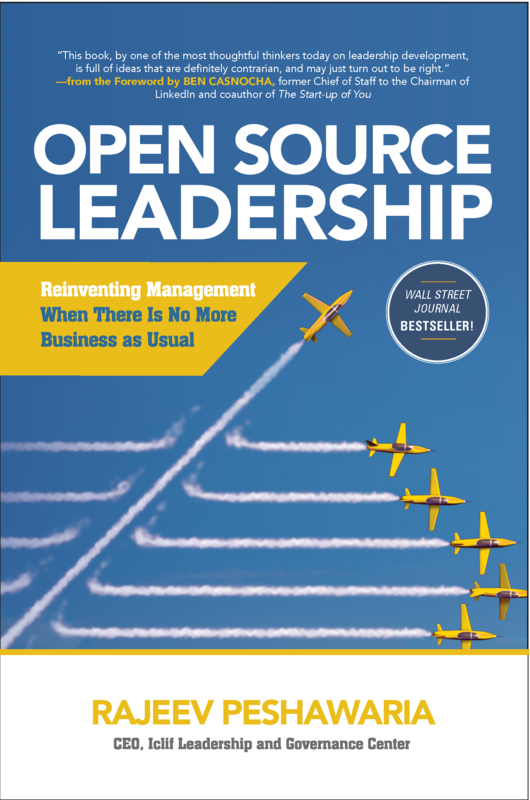 The Open Source Leadership challenges conventional thinking and explains why the most relied-upon management practices today are ineffective. 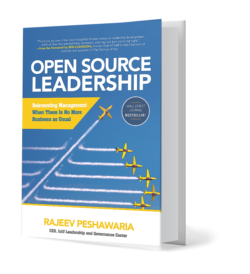 It provides a new, counterintuitive model for seizing competitive edge in any industry. 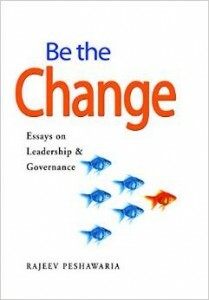 Backed by research in 28 countries, among other issues the book argues convincingly that “positive autocracy” must replace democratic leadership; talent and innovation are abundant not scarce; early identification of high-potentials is counter-productive; and setting employees free to do as little as they want will increase productivity. The business world is in need of many things at the moment — an economic boost, a lower unemployment rate and a better plan to insure workers, to name just a few. 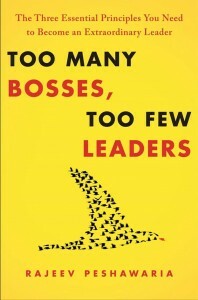 But the biggest void by far may be the lack of inspiring leaders. There is a growing and critical need for leaders who can show us the way out of the current downturn and point the way to a more productive future.